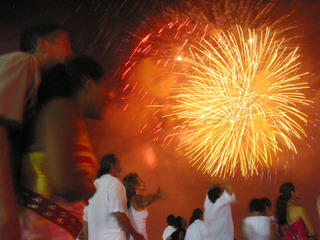 All forms of accommodation for New Years in Rio go up a lot in price. It´s perhaps not like during Carnival but pretty close, over the last few years the tendency has gone towards more elevated prices. As a rule everyone works with different packages and minimum stays so just booking one or two nights will not be possible, unless you pay for more of course. 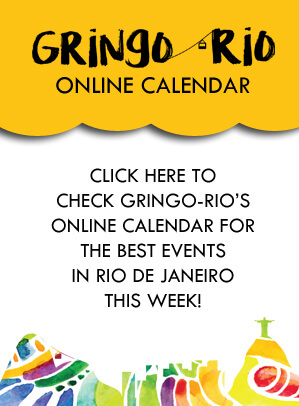 So what’s the best way to arrange your stay over New Years in Rio de Janeiro? You should try to make the reservations a bit ahead, apartments and hostels you can leave until September but for the hotels it’s better to be earlier. Seafront hotels and apartments in Copacabana are really expensive, in my view the best party is down on the beach anyway so paying that much is not necessary. 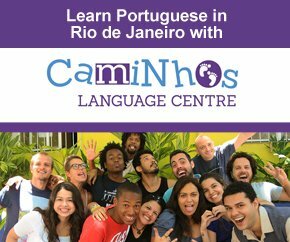 It’s good to get accommodation in the proximity of Copacabana and Ipanema. The traffic situation always gets very complicated so staying within walking distance is both convenient and nice. The other option is to stay in another neighbourhood, it works fine as long as you get the special subway tickets they sell for this event. Staying in a hostel gives you a natural group to hang out with, if you are a group of friends an apartment can be both comfortable and a money saver. The hotels are notoriously expensive. As always when booking a place to stay try to be critical and find out as much as you can, a very low price might indicate bad location or standard.